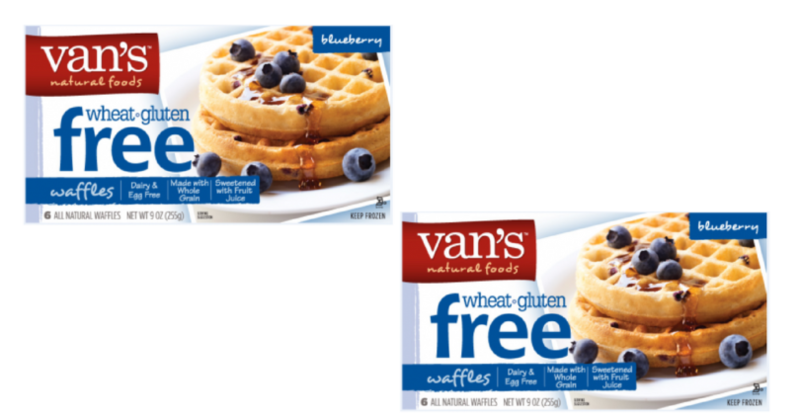 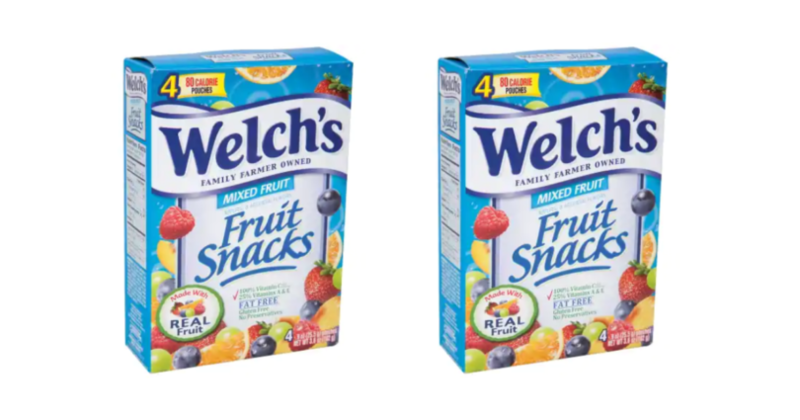 Welch’s Fruit Snacks $0.49 per Box! 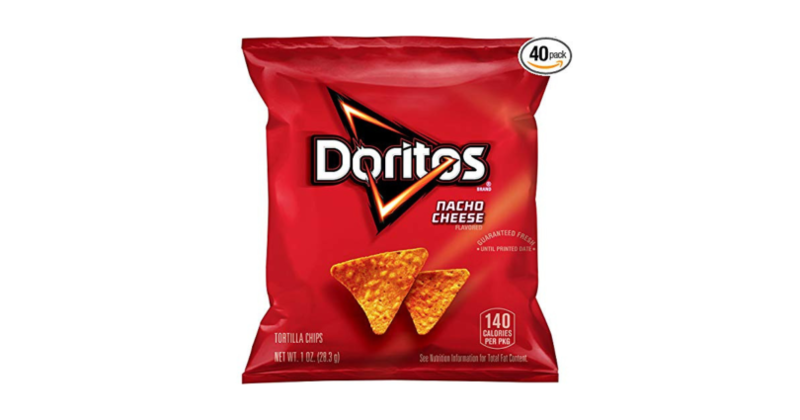 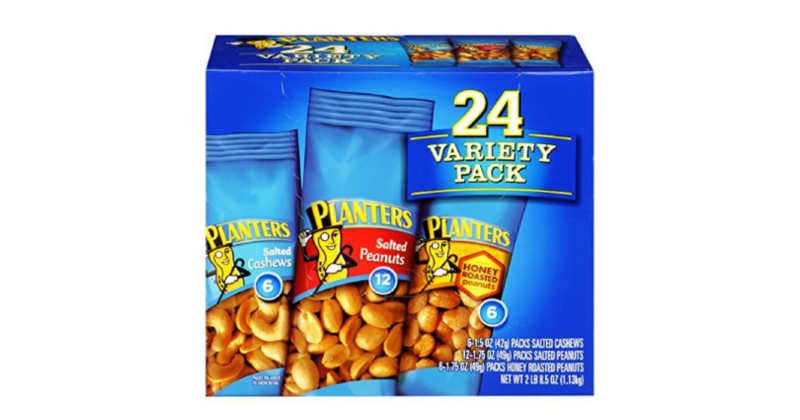 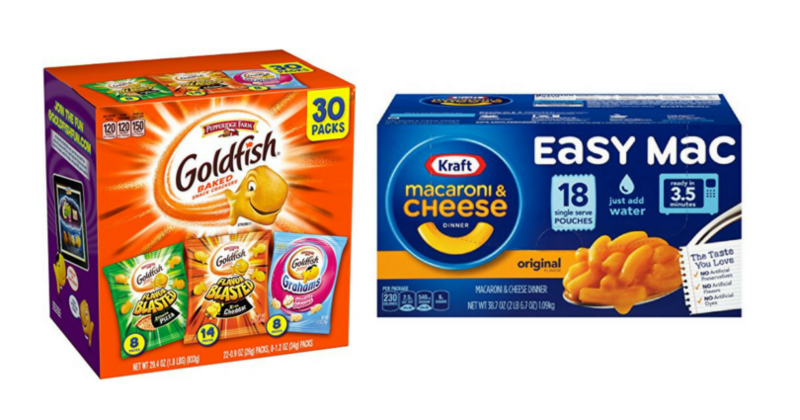 Individual Snack Size Doritos Nacho Cheese ONLY $0.22 per Bag SHIPPED! 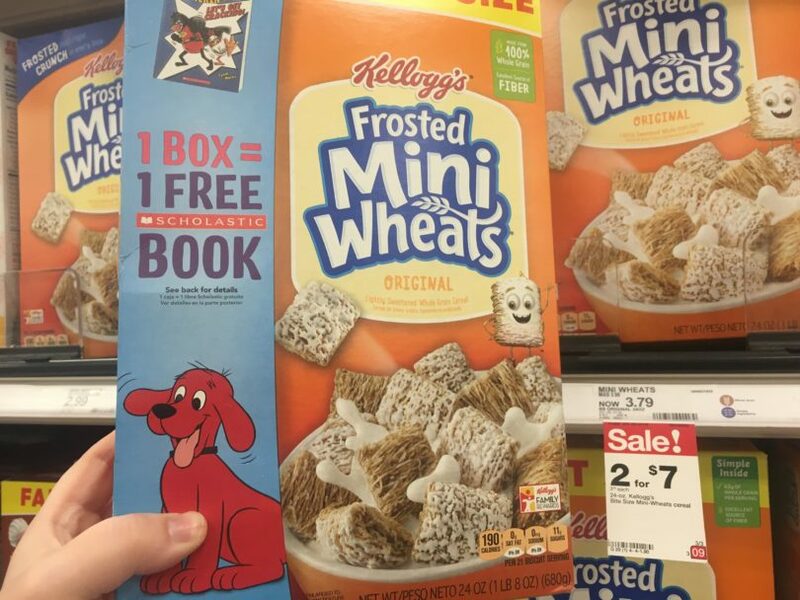 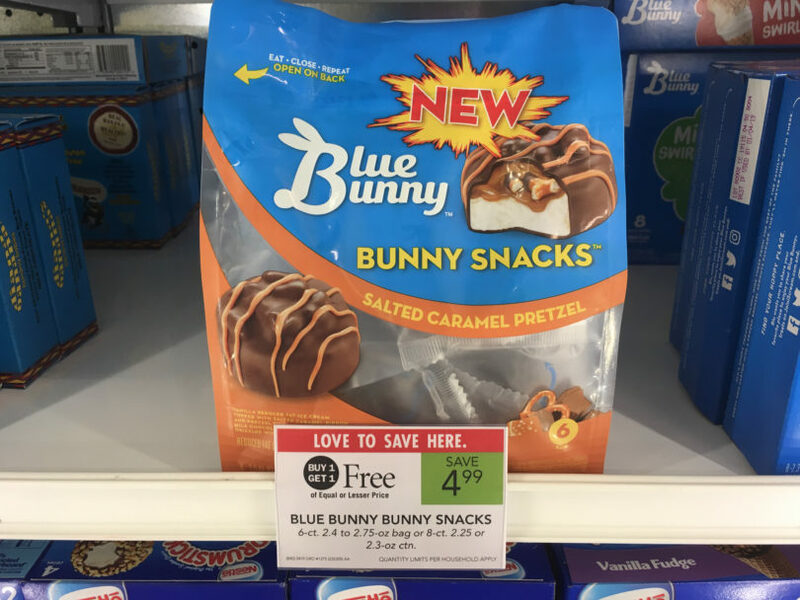 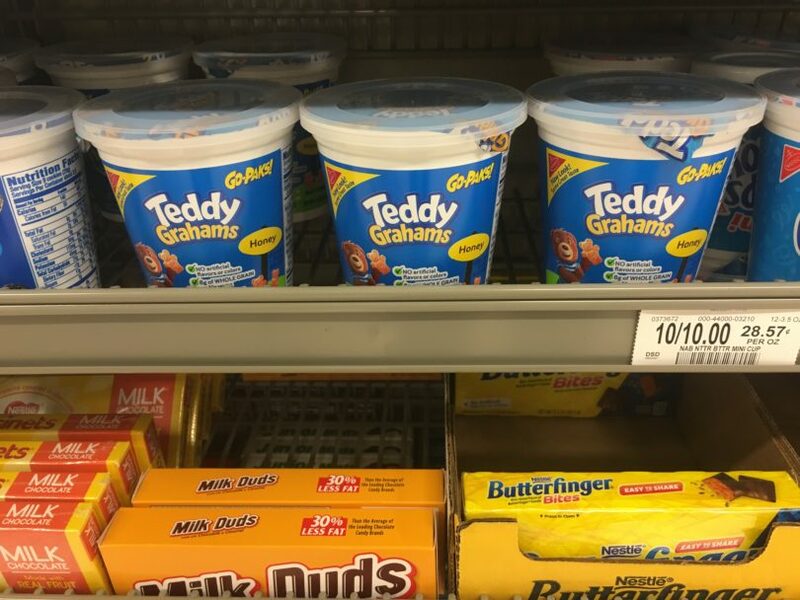 F-R-E-E Teddy Grahams at Publix – Just Use Your Phone! 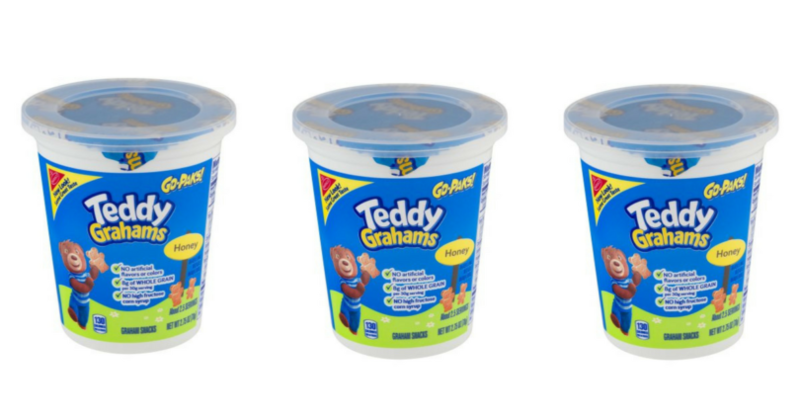 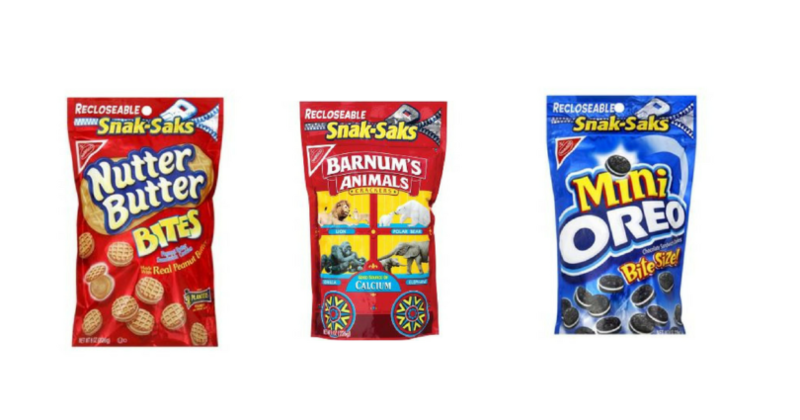 Grab Teddy Grahams for FREE!